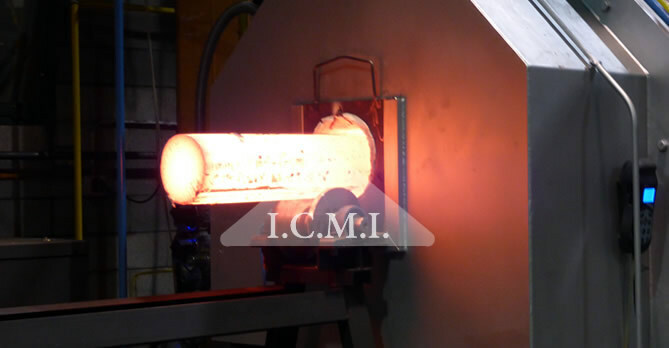 Here is the first patented system of combustion bar heating for hot cutting molding. 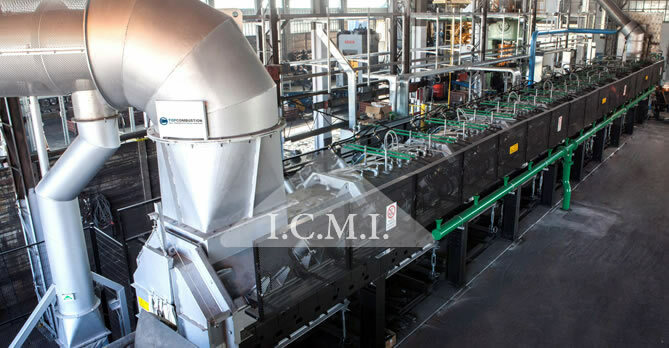 TOPCOMBUSTION is the first modular furnace line patented by ICMI, using methane gas as energy source, with the advantage of taking bars to a homogeneous molding temperature. A valid alternative to industrial induction furnaces which, compared to the past, improves working conditions of hot foil printers, allowing them to save time and money increasing earnings and using for bar heating a primary energy, which is non imported therefore less expensive. All these elemente compromise industrial competitiveness with additional non-budgeted investments.